Dagslore is a publicly traded Internet domain registrar and web hosting company. In addition to domain registration and hosting, Dagslore also sells e-business related Web / Windows / Mobile Application software and services. 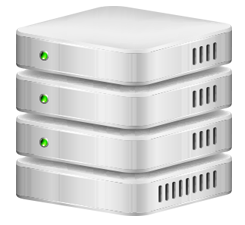 A dedicated server is the ideal solution for larger businesses and high-traffic websites. Dedicated servers allow for maximum customization, configuration, installation, and overall flexibility. Shared web hosting service is generally the most economical option for hosting, as the overall cost of server maintenance is amortized over many customers. With Dagslore's reseller hosting plans, you can quickly and inexpensively setup your own web hosting company. 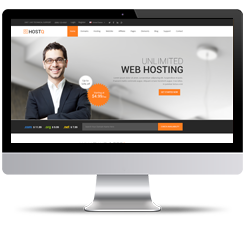 You should choose the type of hosting account to building your site. We are going to provide you some tips on how to select the best hosting companies in India and what are the features that you have to look for. Edit and save your changes. 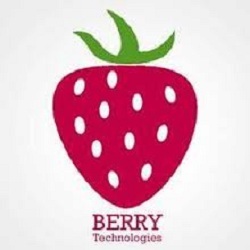 Our Website Management Plans cover daily website backups, uptime monitoring, and much more! Dagslore provides domain names, web hosting, email hosting, dedicated servers, cloud servers, and reseller services for both business & personal use. What can I earn by using this affiliate program? Through our affiliate scheme you could earn for every visitor resulting in active client. Join the free web hosting affiliate program & earn easy money now! 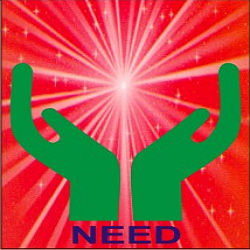 Promoting absolutely FREE services is probably the easiest way of earning money online. 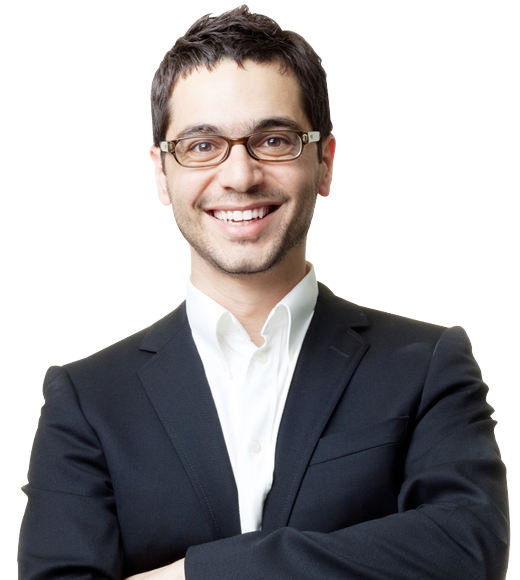 A dedicated team of Affiliate specialists are available to assist you. There is absolutely no cost to you to be a Dagslore Affiliate, and the earning potential is substantial! The math is really simple, you refer clients to us, we reward you with cash, that's it. The more clients you refer, the bigger the rewards! Pay per Lead: You get paid once the referred visitors provide their contact information, when the purchase is completed. Get Excellent Unique Web Hosting Layouts With Dagslore! 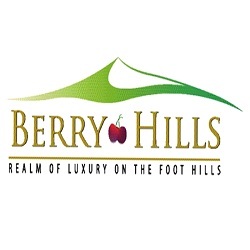 I selected Dagslore to develop my business website www.berryhills.in . From day one, Dagslore services has been and is still outstanding. 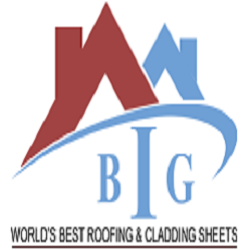 They developed the website in a very fast mode and now i m getting orders from it.. The insight behind Dagslore’s interactive business visualization website may be simple, but the technology is far from it.